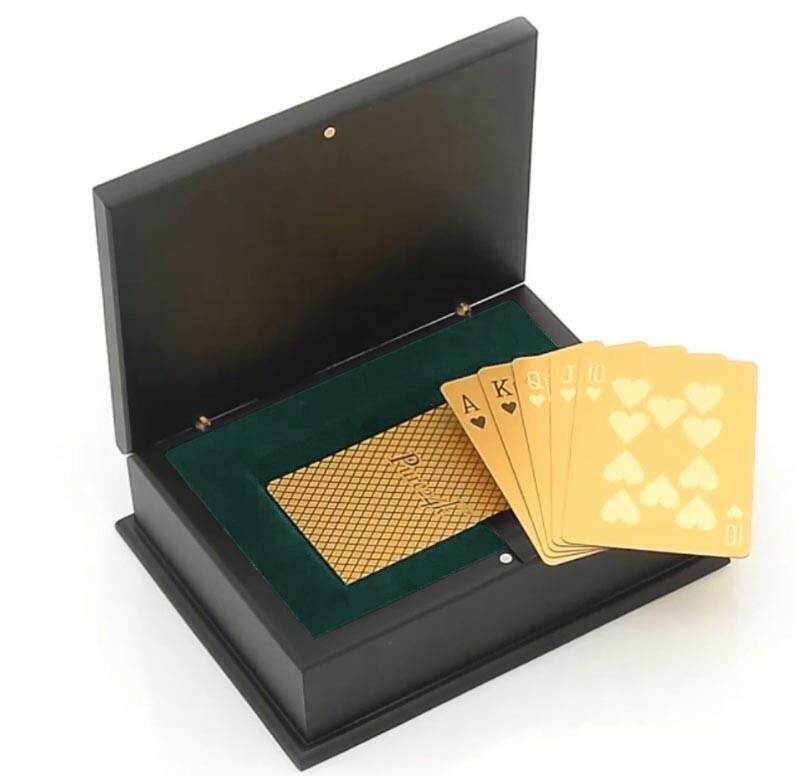 This is a playable deck of poker cards dipped in 24 karat gold. 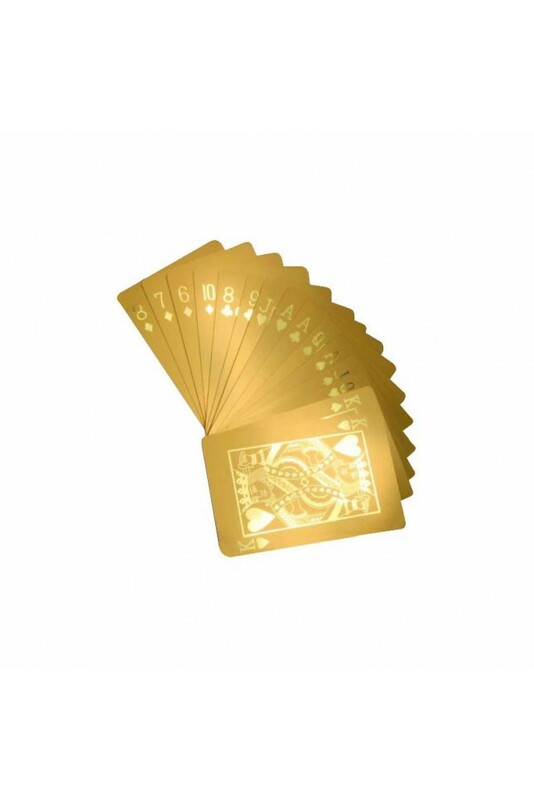 These cards are used frequently throughout the world in casino high-roller rooms. 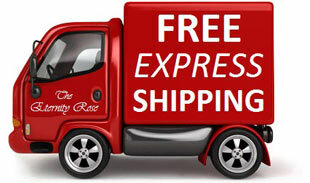 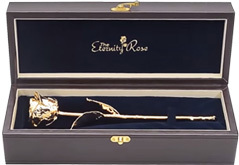 Presented in an elegant high quality case made from cherrywood, the entire package measures 6.3" long x 4.7" wide x 1.8" high and contains an authentication certificate. 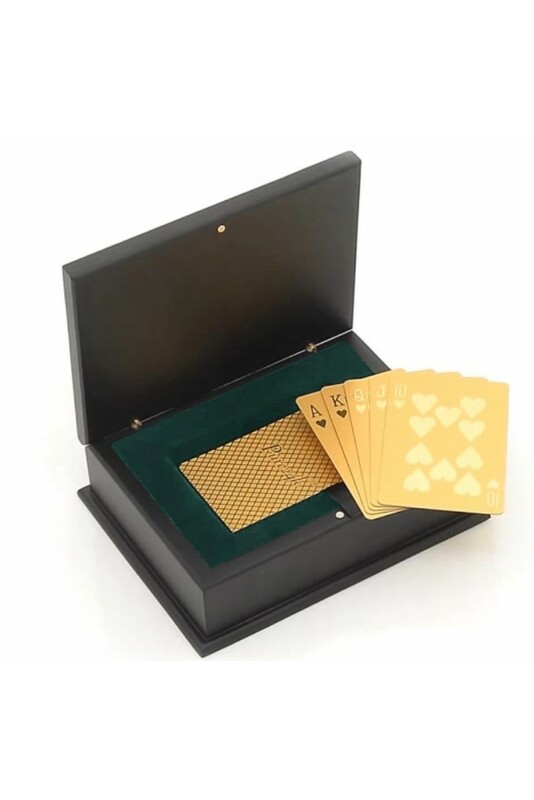 This set of tournament-standard, full-size poker playing cards contains a full deck of 54 cards including both jokers. 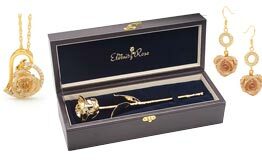 These beautiful cards are commonly found in casinos throughout the world and are hard wearing enough for use in poker tournaments. 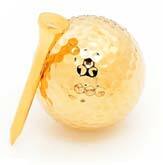 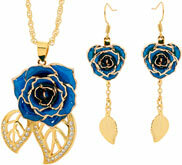 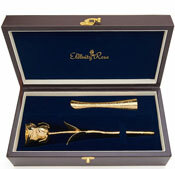 This product boasts a refined and impressive appearance thanks to its brilliant 24 karat gold electroplating. 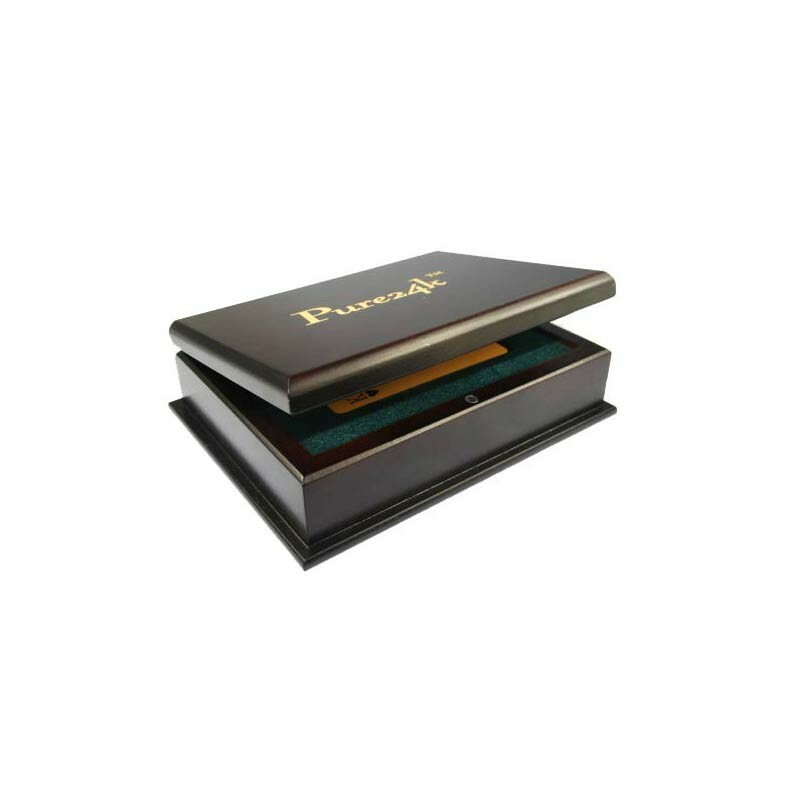 Whether you choose to use this luxurious deck for your regular poker night or would prefer to add them to your display cabinet, these splendid cards are sure to create an impression. 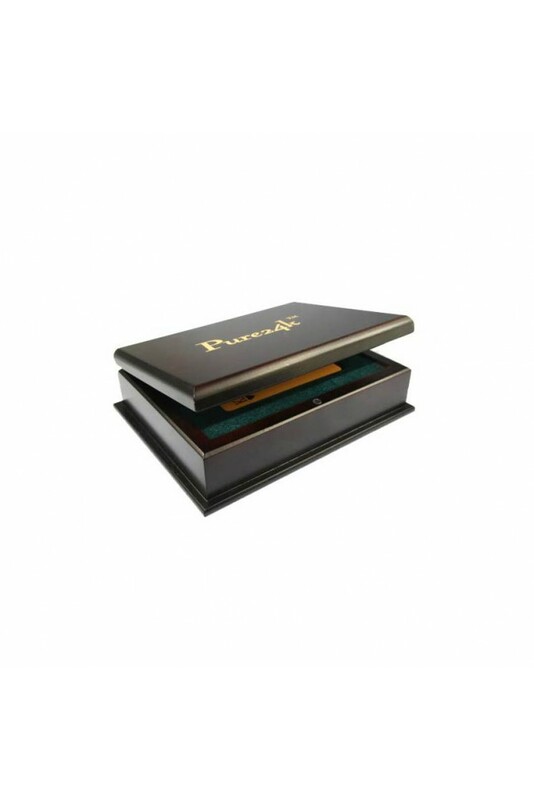 Packaged in a dark green velvet-lined cherrywood presentation box and finished to the highest specifications, this would make the ideal present for anyone who loves their card game.